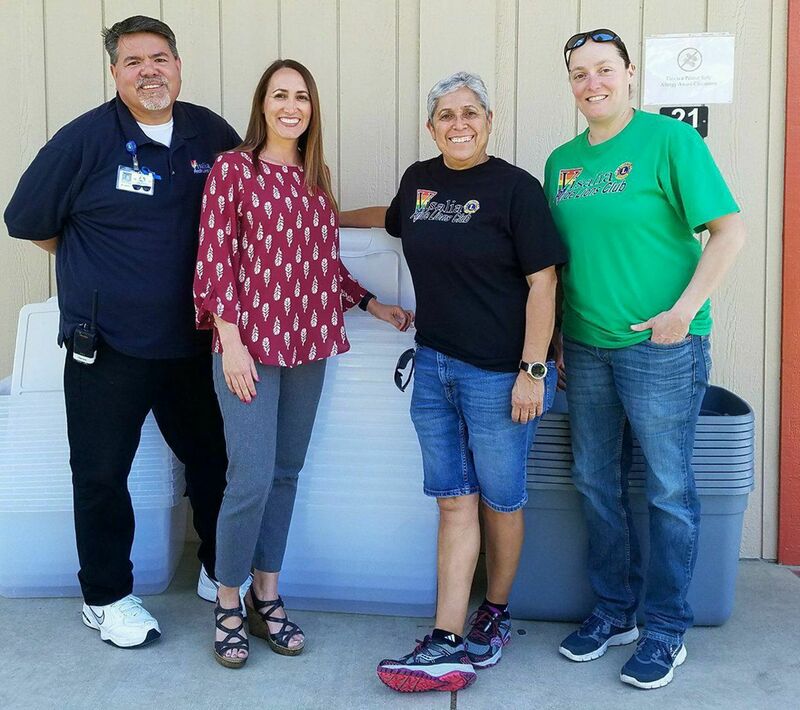 VPLC members Diana, Alicia and Chris were on hand to donate 35 storage containers to Goshen Elementary to help out staff during the schools remodel. Principal Rachel Mendez was all smiles and there to say thanks! Way to go pride...We Serve🦁 ROAR!